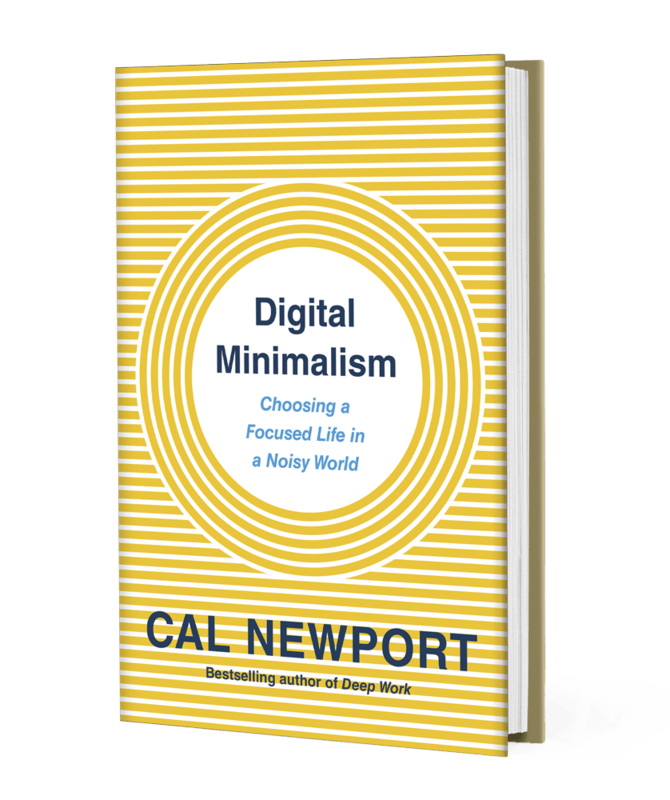 Fast Company’s Secrets of the Most Productive People: Is digital minimalism the answer to our distracted lives? Inc.: If Warren Buffett and A-List Actor Chris Pine Can Get By Without a Smartphone, Do You Really Need One? Recode: What’s all this fuss about ‘digital detox’ – and does it really work? Mind Matters: Will We Surrender Our Free Will To Screens? Psychology Today: Was Steve Jobs Like Dr. Frankenstein?